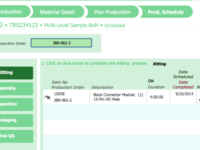 Manage the manufacturing process more effectively with multi-level BOM tracking, scheduling of each stage of the production process, and tracking progress. 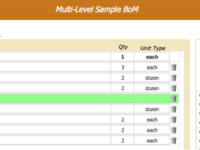 Easily handle the complexity of multi-level BoM with powerful tools to build, edit, and revise it. 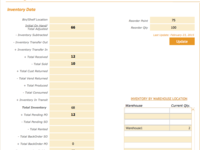 Automatically create production orders and production schedule that knows the proper sequence that the production orders need to be scheduled. 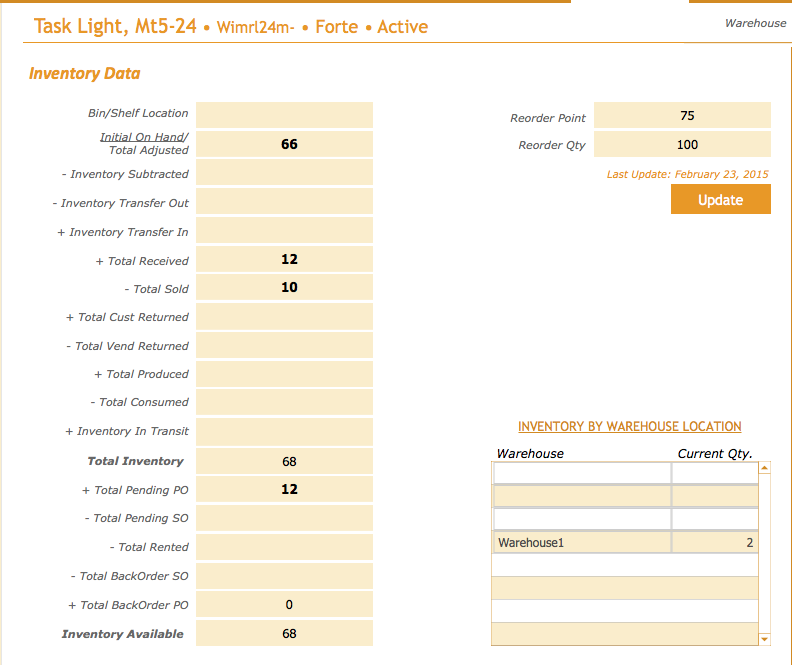 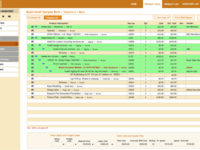 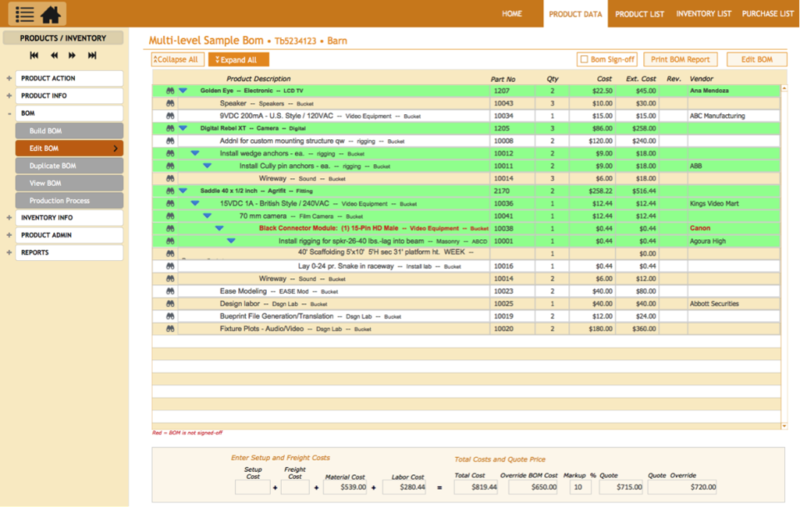 Auto-create and manage purchase orders to keep the production process on track.